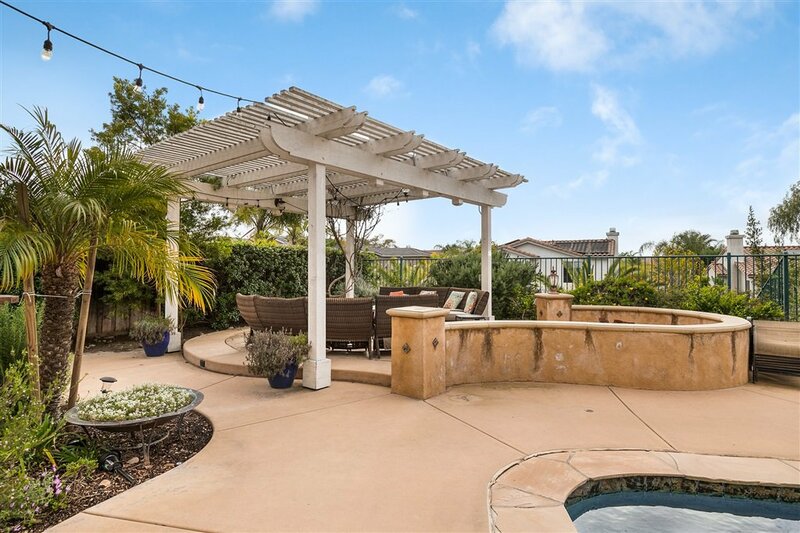 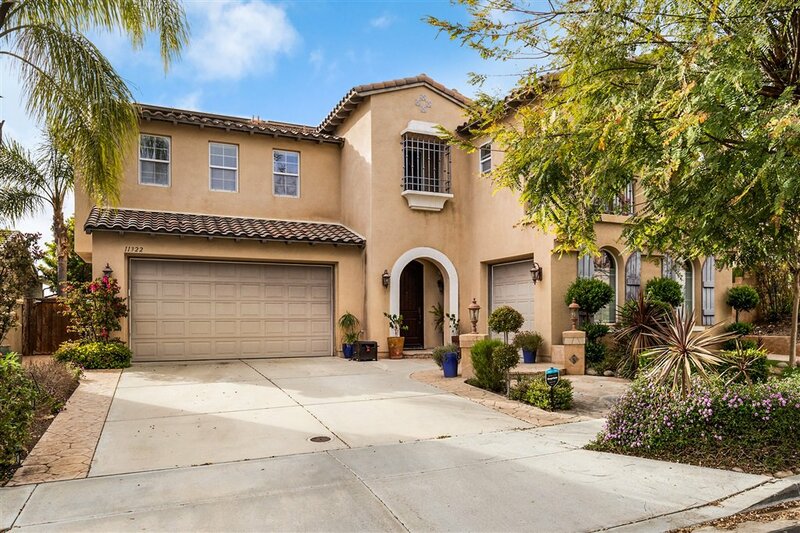 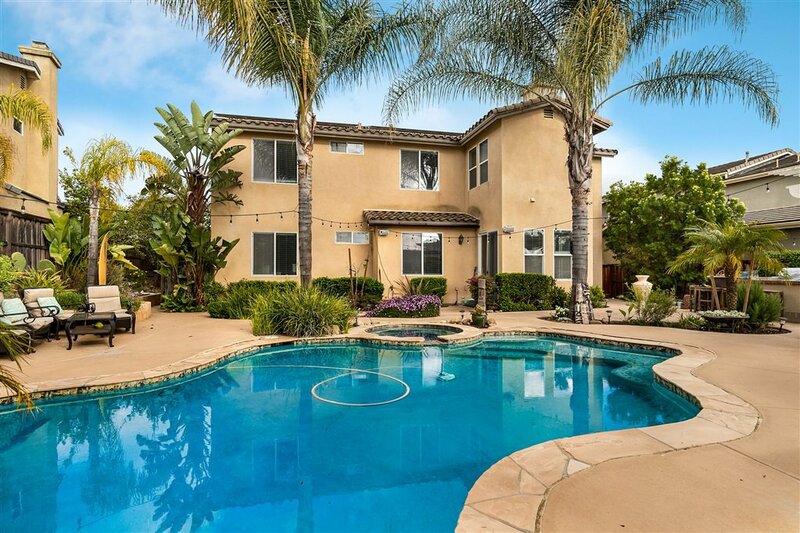 Beautifully maintained two-story executive home with attached three-car garage located within the highly sought after community of Stonebridge Estates in Scripps Ranch. 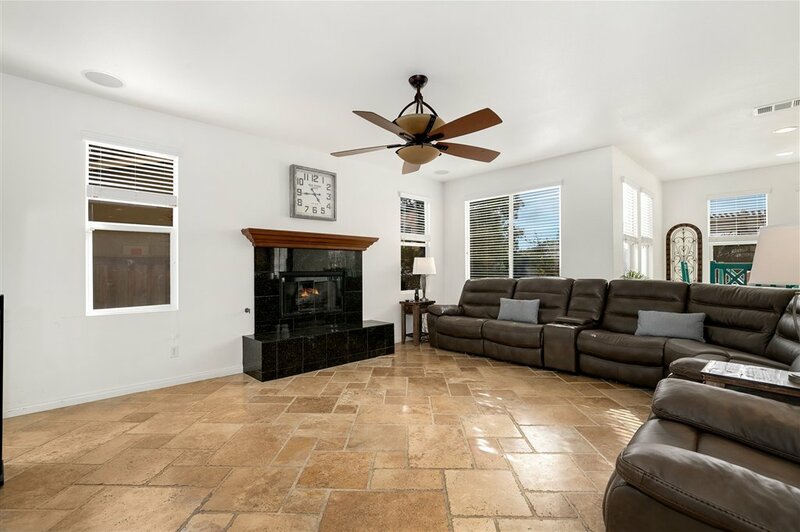 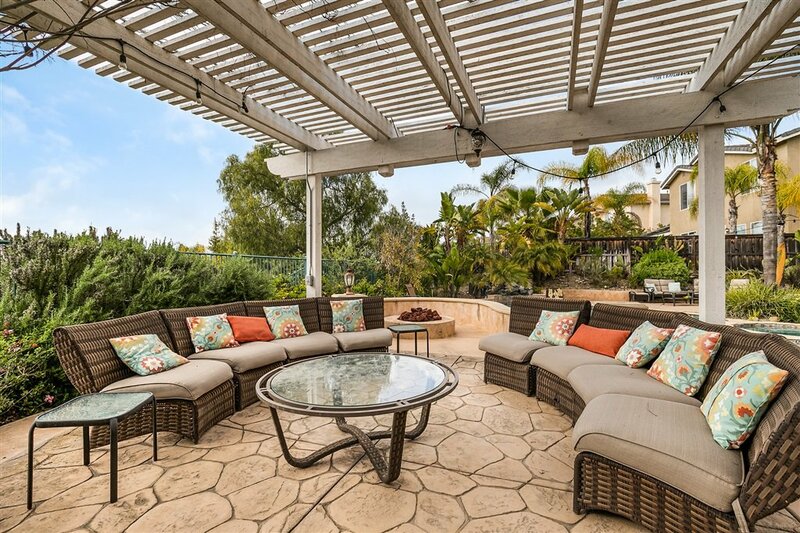 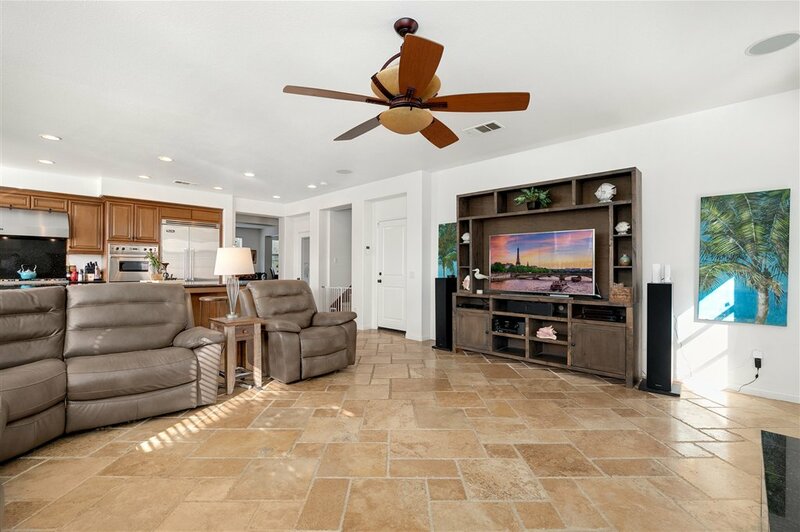 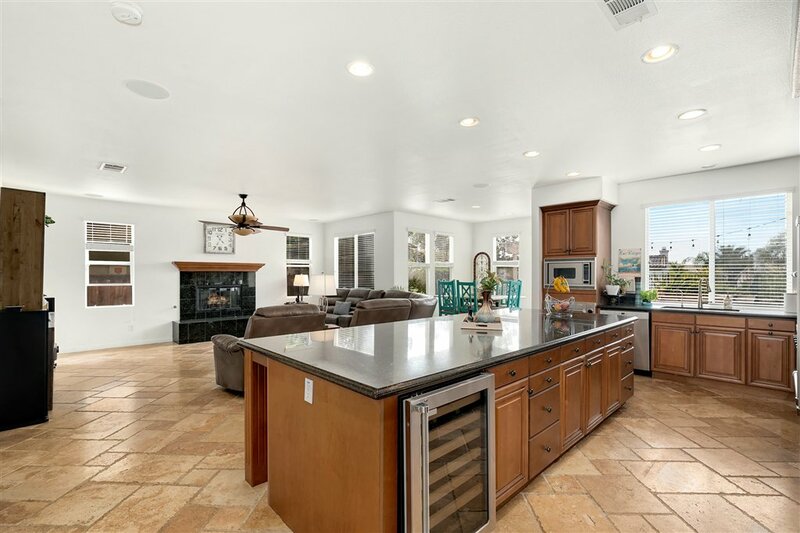 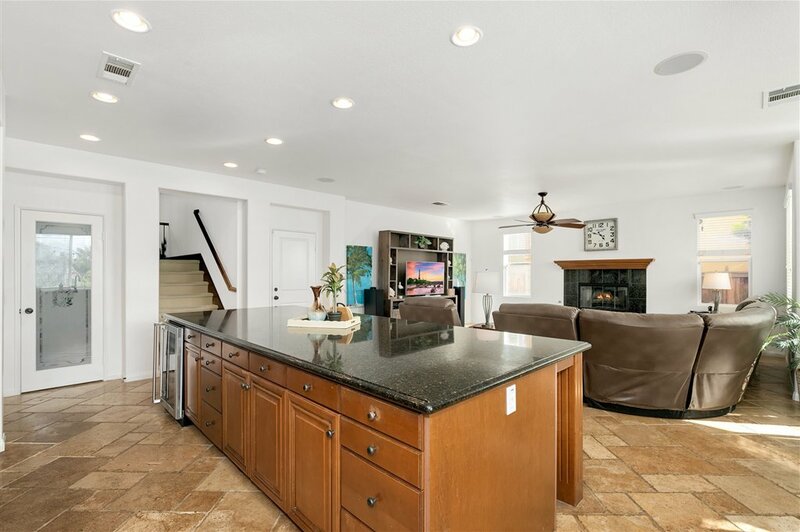 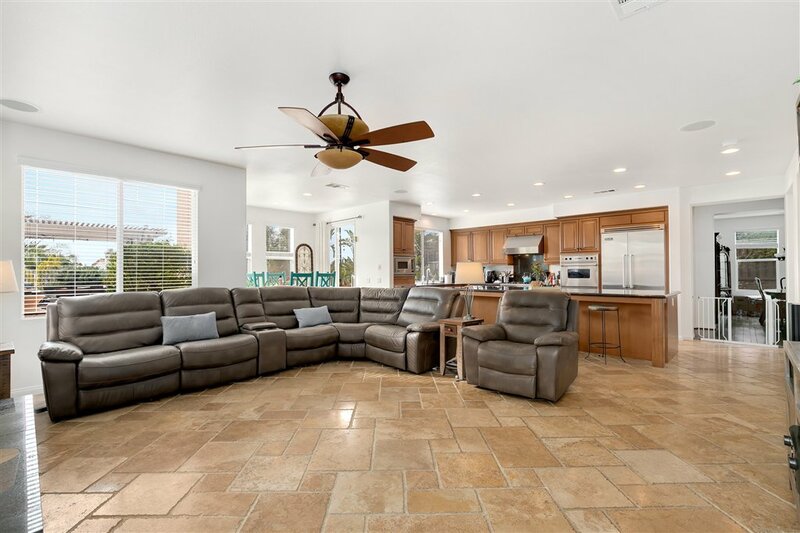 This amazing property is an entertainer’s delight boasting an open floor plan with neutral paint and trim, recessed lighting, three cozy fireplaces, a central vacuum, leased solar, and beautiful travertine and hardwood flooring throughout the main living areas of the home. 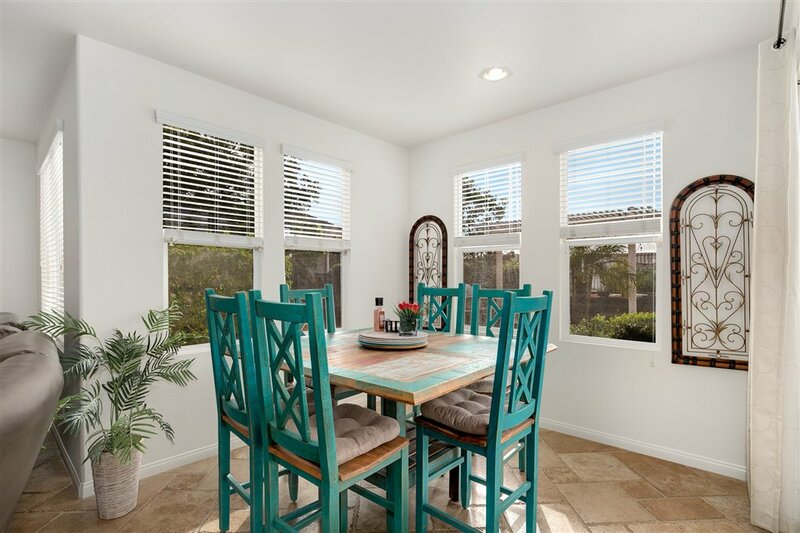 Large dual pane windows bask the home in an abundance of natural light. 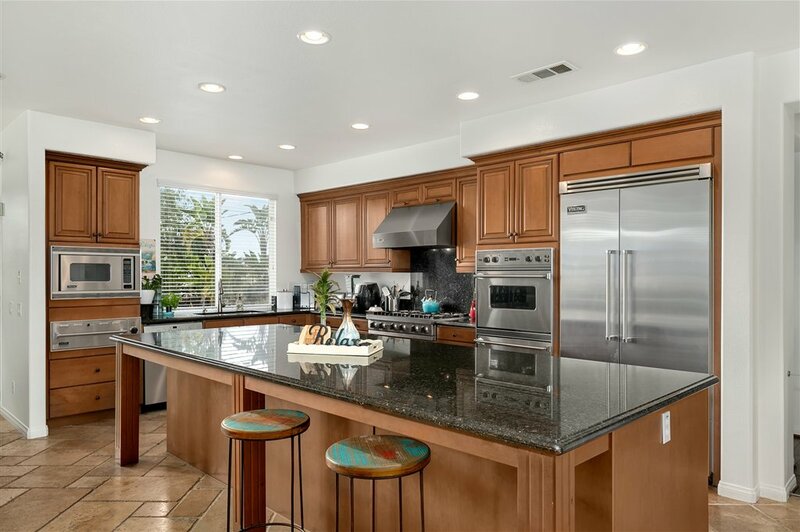 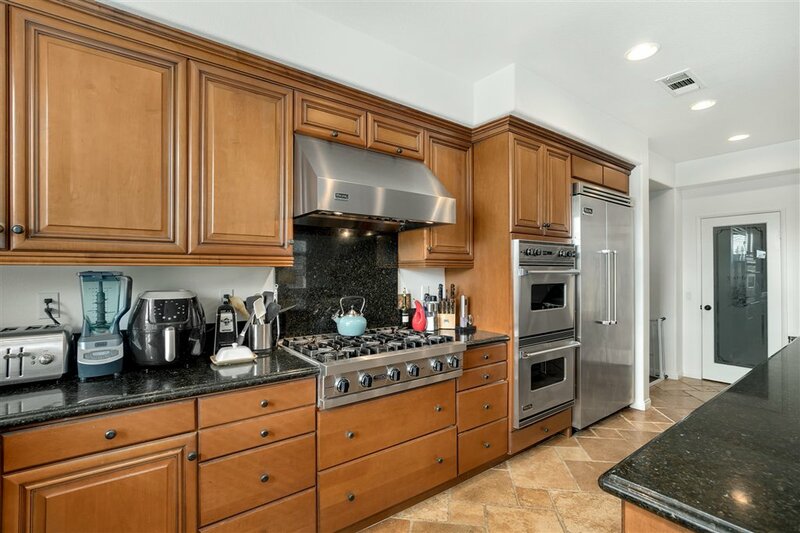 A beautifully appointed kitchen features sleek granite counter tops, Viking stainless steel appliances, a walk-in pantry, warm cabinetry and a massive island with breakfast bar seating that opens to the family room. 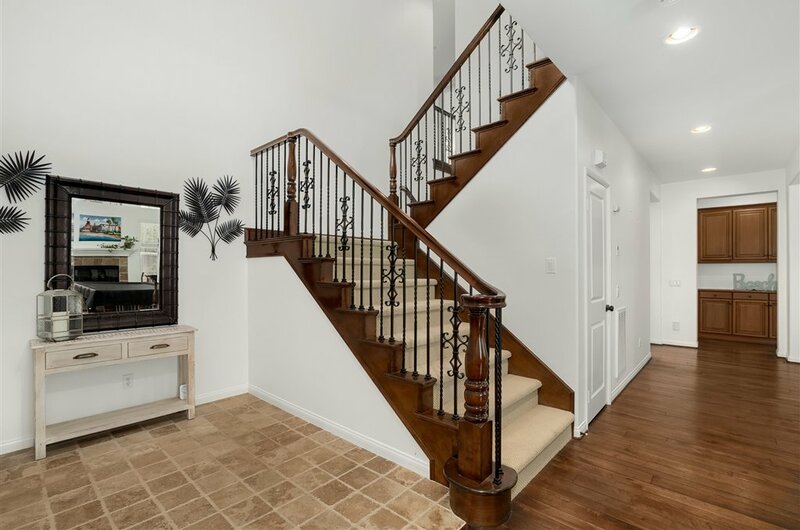 There is one bedroom and a full bathroom on the first floor. 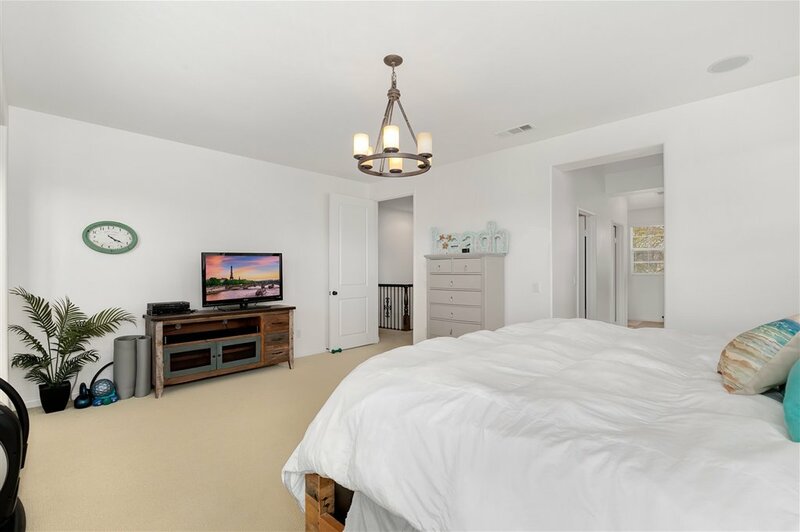 All remaining bedrooms are upstairs including the spacious master offering an en-suite bathroom with dual sinks, a relaxing soaking tub, and separate shower. 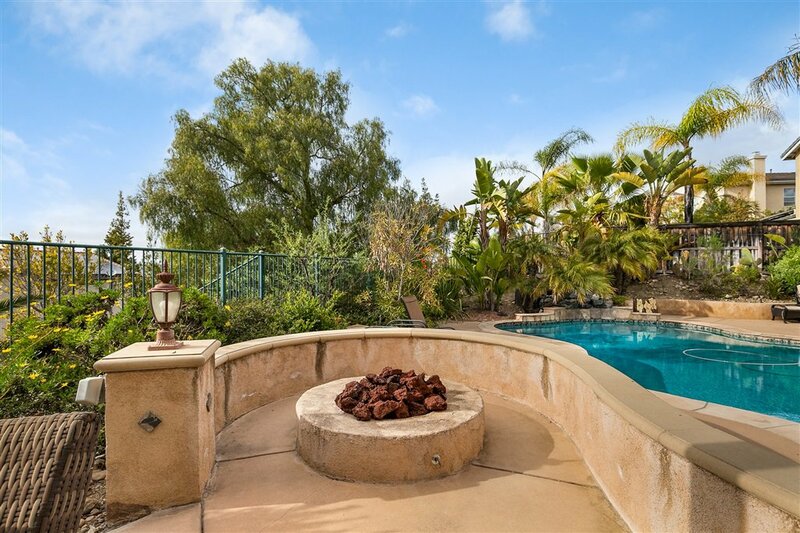 Outdoor living has been extended to the backyard retreat featuring a built-in BBQ station, fire pit, custom pool and spa with waterfall feature, thoughtfully designed stamped concrete hardscape, and low maintenance landscaping, making it perfect for entertaining. 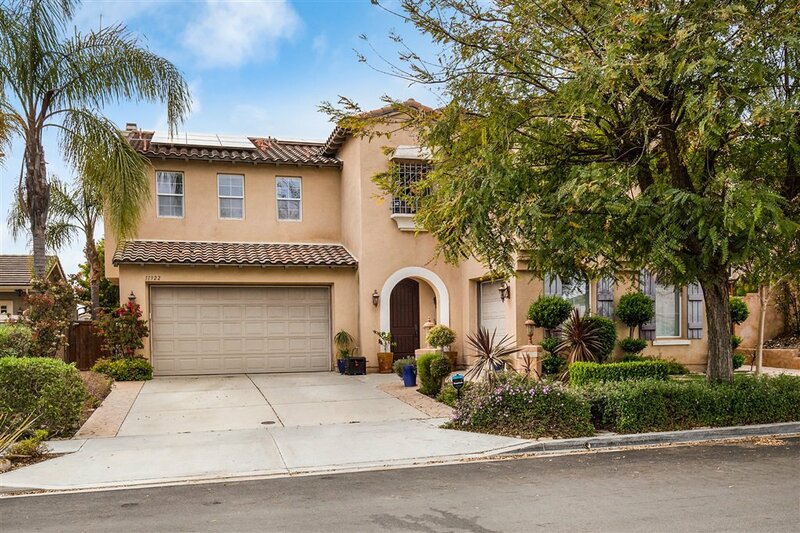 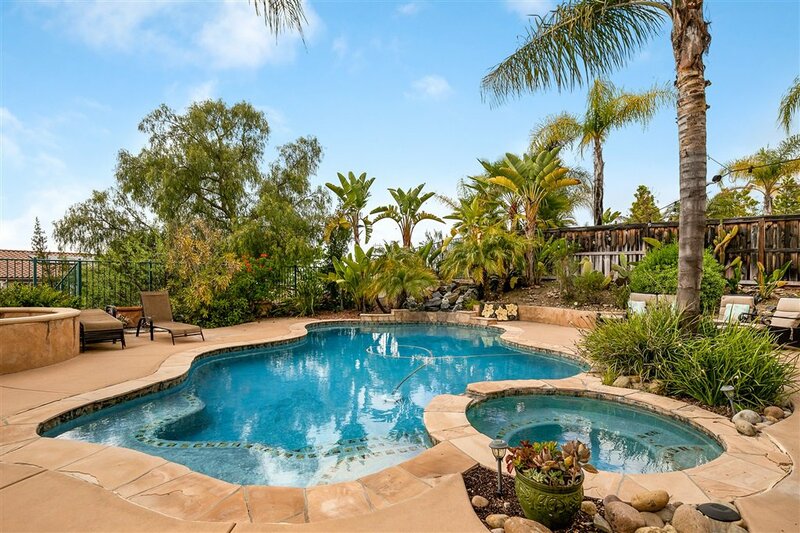 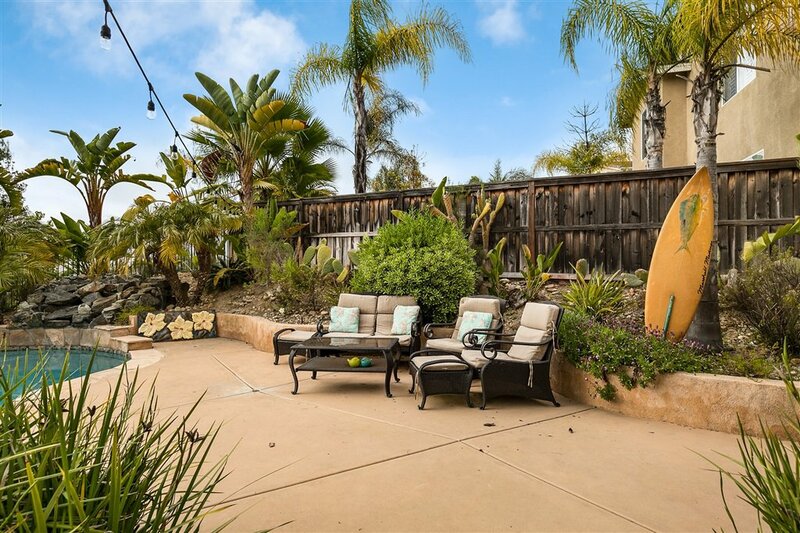 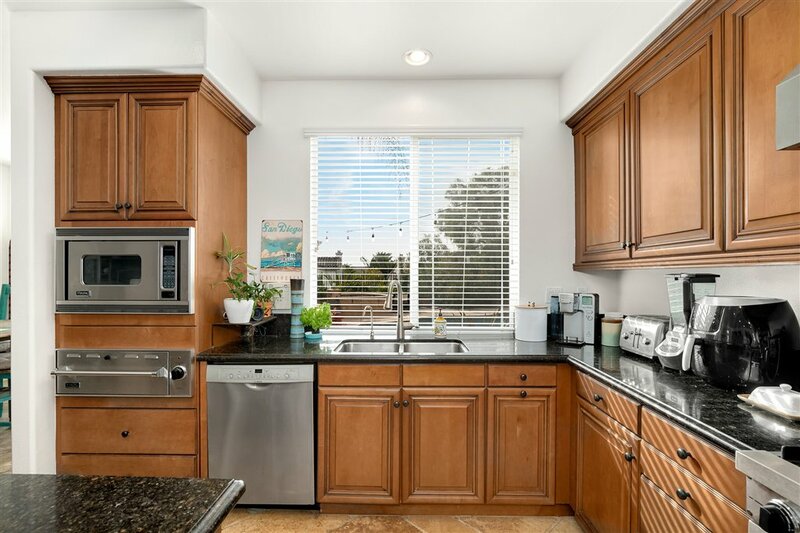 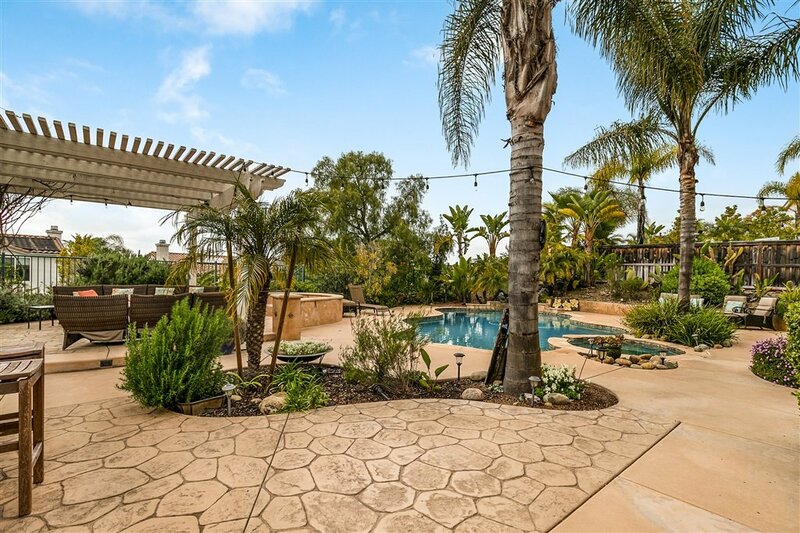 Conveniently located, just minutes away from award winning Scripps Ranch schools, Miramar Lake, shopping, dining, parks, golf amenities, Interstate 15, plus so much more. 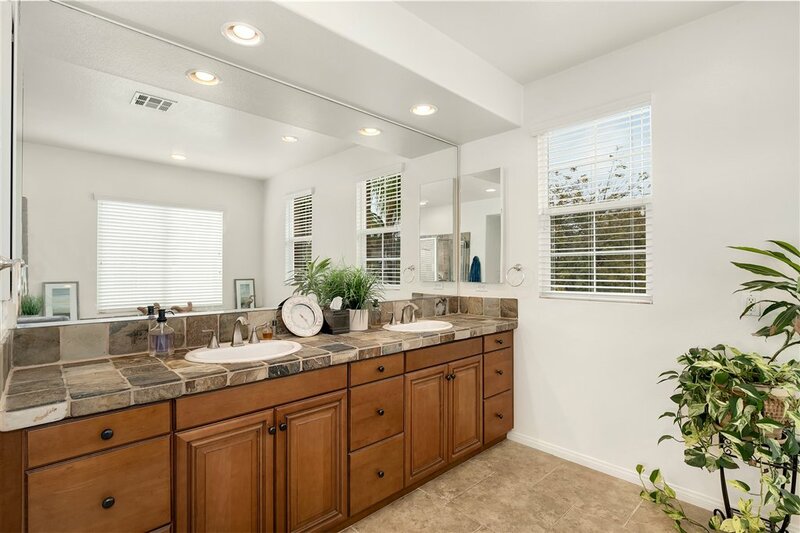 Don’t let this opportunity pass you by!